Sony's Pehredaar Piya Ki has found itself in another controversy. 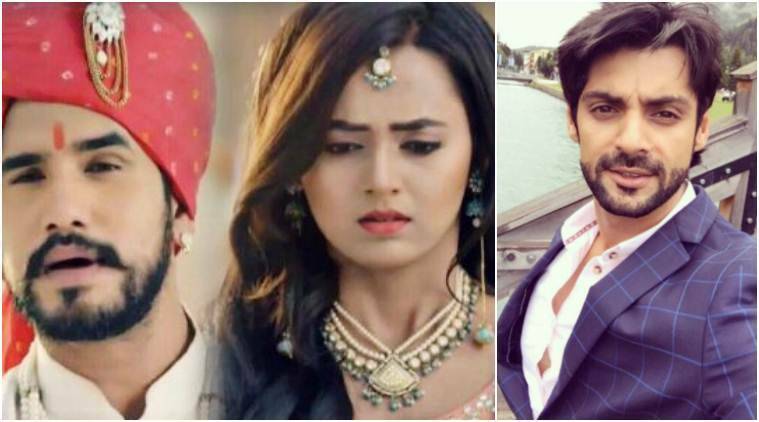 With the recent sequences focusing on the suhaag raat and honeymoon of the 10-year-old kid and his 18-year-old wife, people have filed a petition against the show demanding a ban. Here is what the show's team has to say. 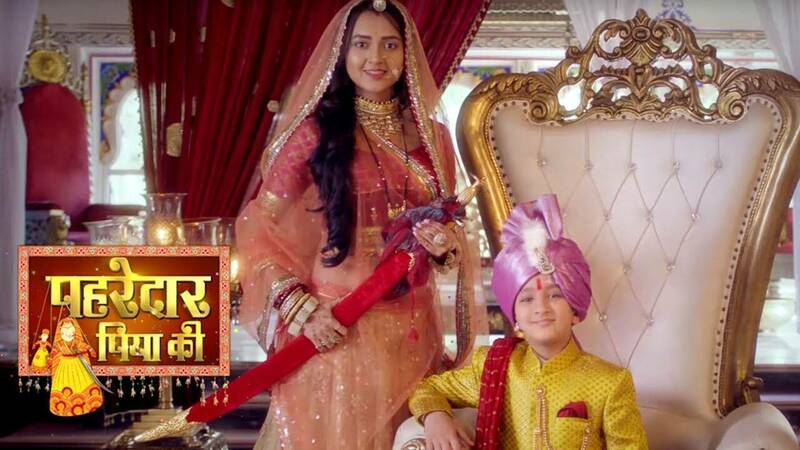 Pehredaar Piya Ki brings to the audience a never-seen-before story of a nine-year-old boy getting married to an 18-year-old girl. Pehredaar Piya Ki is back in news. The show brings to the audience a never-seen-before story of a nine-year-old boy getting married to an 18-year-old girl. The marriage is not for love nor any compromise, but only because the girl has promised the boy’s dying father to be his lifelong pehredaar (protector). The recent episodes that highlighted the suhaag raat and how the young kid enjoys filling his wife’s forehead with sindoor has raised many eyebrows. The cringe-worthy scenes have caused a public outcry and recently a petition has been filed against Pehredaar Kiya Ki demanding a ban on the show. Unmoved by the developments, the team of the show still believes that people should give the show time before judging. The petition that describes the show as obnoxious and perverted has been filed by a woman named Mansi Jain. Addressed to the I & B Minister Smriti Irani, it states, “Pehredar piya ki. A 10-year-old impressionable little kid(“piyaa”) caressing and stalking a lady who’s more than double his age and filling sindoor in her “maang” is being telecasted at prime time 8:30pm on Sony. (Family time) It is to be devoured by the entire Nation. Imagine the kind of influence it will steadily and perpetually infuse in the viewers mindset. We want a ban on the serial. We do not want our kids to be influenced by such TV serials. Join us in signing the petition to ban this serial (sic).” It has already received 48,465 supporters and is just short of a thousand before it reaches Smriti’s office. The show has been facing backlash ever since the promo hit the tube. And now with the two embarking on a new journey, things seemed to have gone overboard. The team of Pehredaar Piya Ki though is unmoved by the act as they believe that their show is not what people are assuming it to be. As of now, the production house and the channel are refraining from talking about the developments stating that they don’t want to give it undue importance. Pehredaar Piya Ki stars Tejasswi Prakash and Afaan Khan as Diya and Ratan. The show airs on Sony Entertainment Television.